Ciao lovelies! 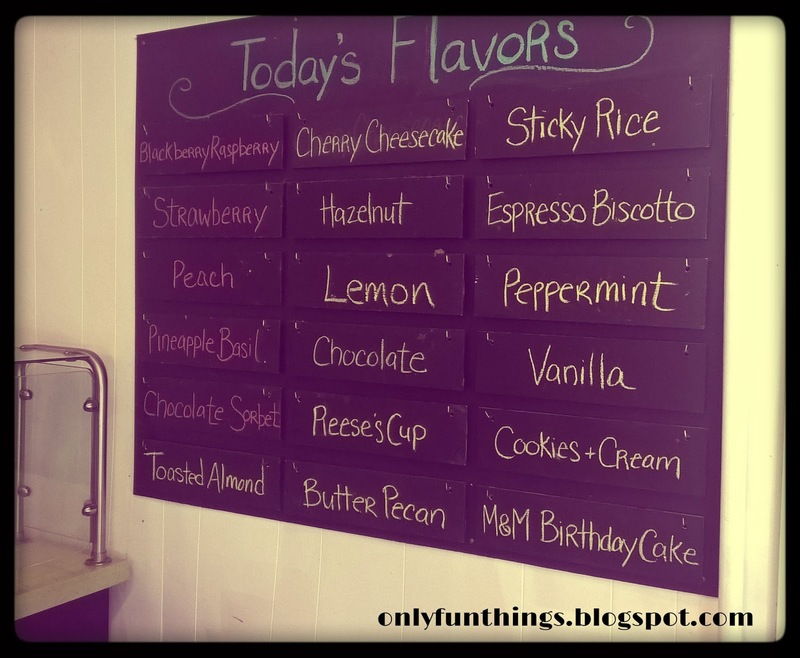 In this post, I'll be reviewing the Staunton Gelato and Sorbet shop, Split Banana! This lovely looking shop should be a stop on anyone's list when visiting Staunton. Not only is Gelato and Sorbet delicious, the atmosphere is homey and cute. They have seasonal flavours and their ingredients are local and organic! Yuki is here having some of my Strawberry Sorbet and Peppermint Gelato. He thinks it's perfection! Each serving comes in those cute little cups with a waffle cone piece and a cute scoop spoon! The only downside is that it is mildly pricey for such a small amount, but I think it's worth it because of the quality ingredients and delicious flavour. Plus the texture is very nice! 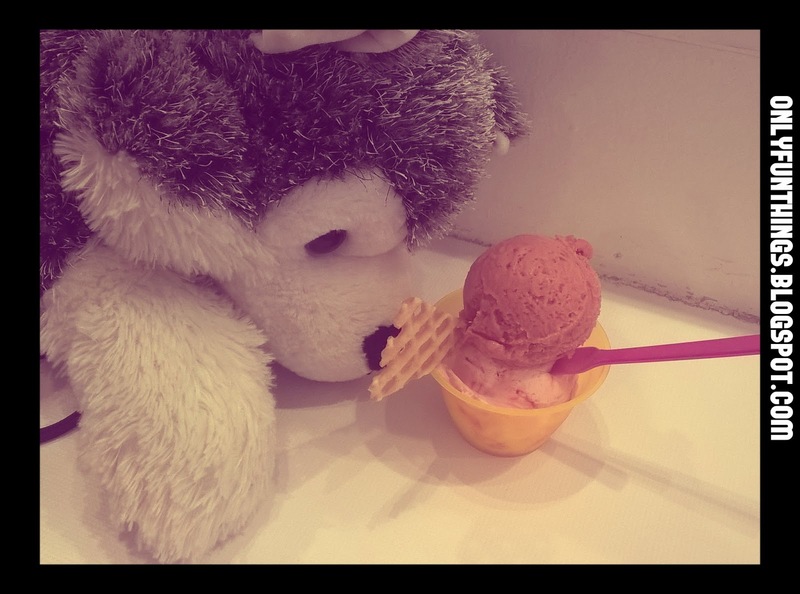 I have tried the Strawberry Sorbet, Blackberry and Raspberry Sorbet, Peppermint Gelato, Chocolate Sorbet, Birthday cake Gelato (when they had it). I found all flavours to be delicious and good textured, though very rich! 5/5 stars! Go check it out!